My thoughts: Revlon Colorstay Whipped Foundation is amazing! It’s definitely one of my favorite foundations at the drugstore so far. This foundation is pretty matte I would say. After I apply it with my brush, I set it with powder. When you first apply it, it feels really wet, but once you set it with powder it feels lightweight. I love the Revlon Colorstay Liquid Foundation as well, but it’s a dryer formula so I like it best when the weather is a little warmer. I have slightly oily, acne prone skin and this stuff does not break me out or feel greasy on me even though it’s a cream. Cons: packaging as the potentional to become unsanitary after several uses, long lasting but 24 hours? More like 12 maximum. Also, I definitely think it starts to look cakey around 12 hours. 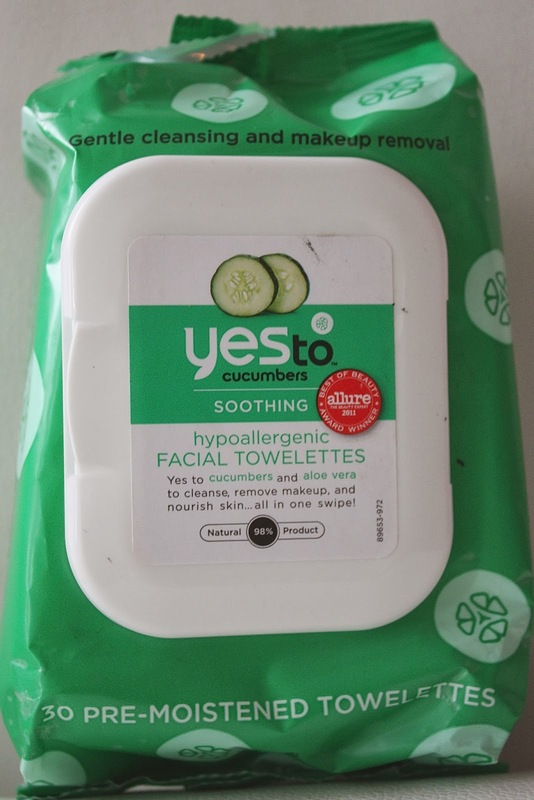 My thoughts: I honestly wanted to love this product but I didn’t. I found that I was tugging my eyes to get the makeup off even without waterproof mascara. Not only did it take tugging and pulling to get my eye makeup off, the formula slightly burned. The product does condition the lashes but leaves a greasy residue. My thoughts: I actually was surprised with this mask. For $4 I wasn’t sure how I was going to like it. I definitely think it exfoliated nicely. My skin felt soft and squeaky-clean shiny. 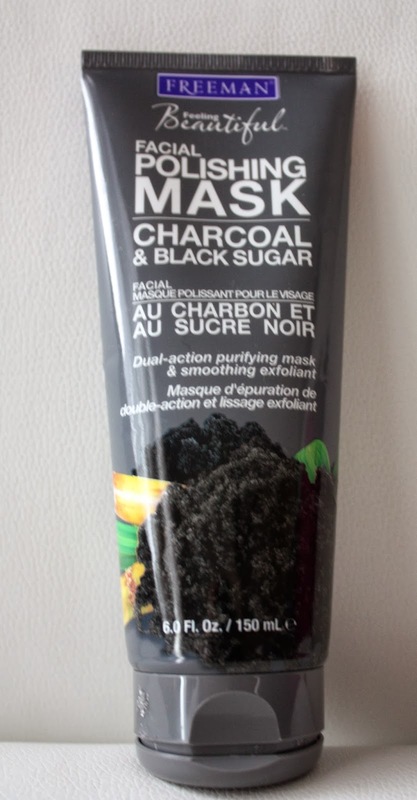 I was hoping to for the charcoal to pull some of my black heads b/c the Glam Glow Clearing Mud Mask has that effect but the polishing mask had no effect on my blackheads. For the low price it wasn’t bad, but I most likely would not re purchase because I think you could use sugar you have in your kitchen and have the same effect. My thoughts: I really like this mascara a lot. I have short thin lashes and I think this product gives me volume without giving spider leg looking lashes if you know what I mean. I original discovered this mascara from the beauty blogger Jaclyn Hill. 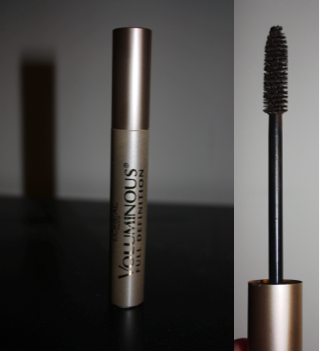 I can put coat after coat of this mascara and it wont clump. My thoughts: I originally picked out this product in particular because it had the beautiful red certificate of “Allures Best of Beauty Awards 2011”. 90% of the time when I choose a product that was part of Allure’s Best of Beauty I have good luck with. Overall, I like this product. I thought it was very soothing and refreshing. This is a great product to use after the gym. I think its best to actually wash your face, but if your in a pinch this is a good product to go to. My only complaint is that it says it removes eye makeup, which it does, but it creates a burning sensation and makes my eyes red. I hope all of you enjoyed the review! Share some drugstore products you loved or hate in the comments below or via Facebook, Twitter, or Instagram! Thanks for reading! More exciting posts coming soon!